You probably aren't aware, but there's a college sports dynasty residing right in North Baltimore. The Johns Hopkins women's cross country team won its second consecutive NCAA Division III championship in November and its fifth in the past six seasons. 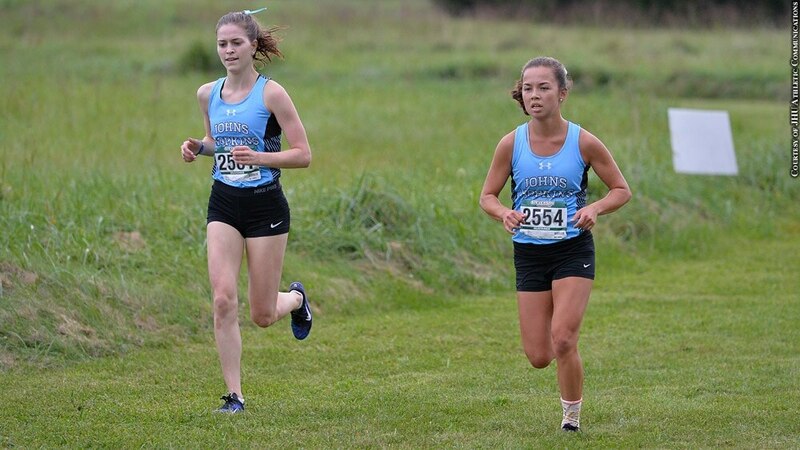 The dominant Blue Jays finished 95 points ahead of second-place Wisconsin-Eau Claire, and three of its runners -- Ellie Clawson, Natalia LaSpada and Therese Olshanski -- earned All-American honors.